Well this is a super nice way to top off an incredible 2014 for me!!! 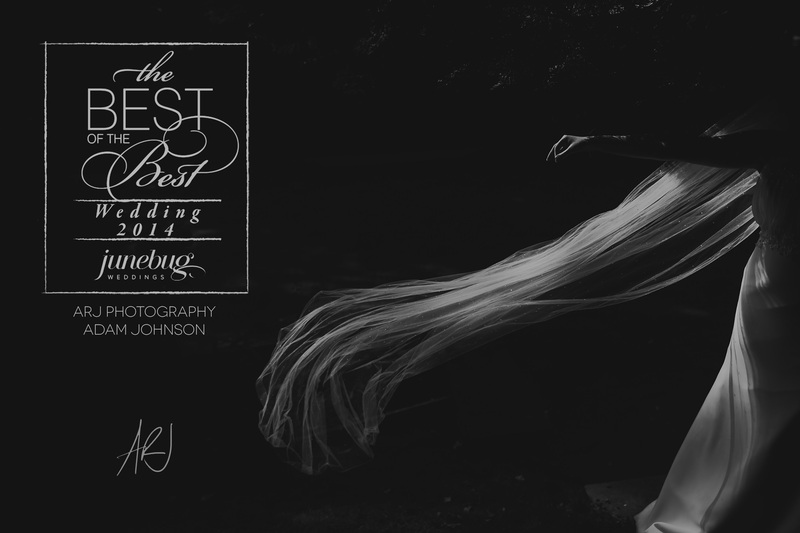 I just found out that I’ve been named as one of the Best of the Best wedding photographers of 2014 by Junebug weddings, thanks to this image from Katie and Andy’s wedding! You can see all 50 amazing winners here. 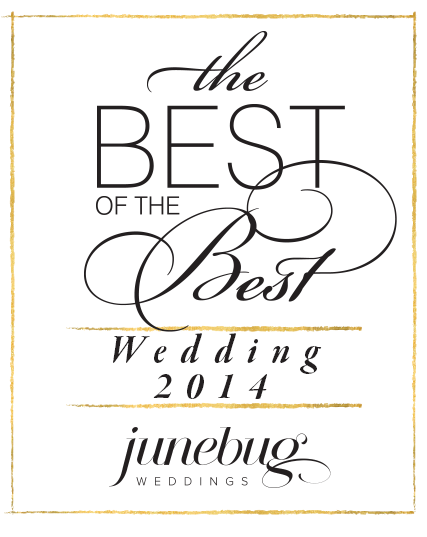 The annual Junebug best of the best collection is something I’ve admired my whole career as a wedding photographer and this is the third year I’ve entered. To see my name as part of this prestigious collection feels amazing and I’m very grateful to Junebug and the judges of this collection (some of my wedding photography heroes!) for putting me in there! 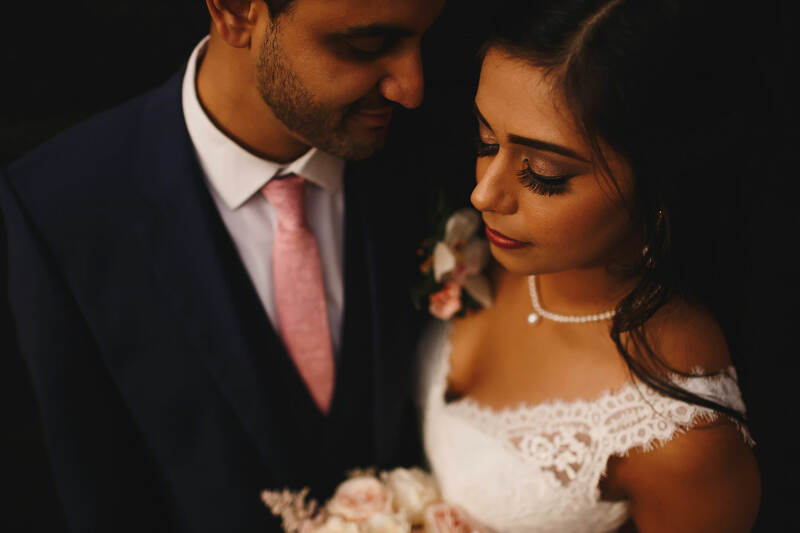 A few months back I also won a place in the Junebug “best of the best destination wedding photographers” collection so I feel like I’ve won the double! But I wouldn’t have the guts to create images like this without the total trust of wonderful people like Katie and Andy so they get the biggest thanks of all. I took this photo of Katie as we headed out of the gardens after I’d taken some portraits of her and Andy. It had been a weird day of weather extremes – lots of rain but broken up with periods of amazingly strong sunshine and finishing with the most colourful sunset ever (check it out on their blog). As we made our way up some steps under some trees, I noticed a tiny and extremely strong patch of sunlight amidst deep shadows (my favourite). I can’t remember how much direction I gave Katie apart from ‘stand right there and play with your veil for a minute’. I immediately noticed that the light wasn’t getting as far as her face which is why I chose this composition. All in all this photo took under 20 seconds to achieve and this was my favourite frame of about 10 that I took in those seconds. I love that it’s a Junebug award winner! 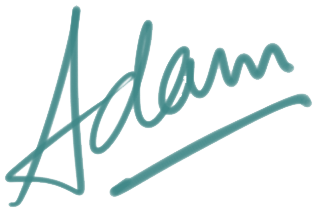 I know I’ve said it before Adam but this really is a beautiful image, and one worthy of inclusion in the BOTB list! 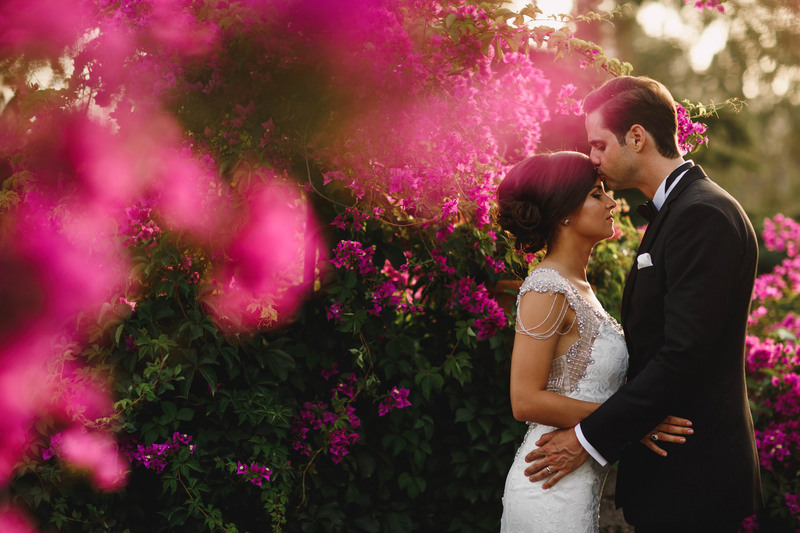 Look forward to seeing where your wedding photography takes you in 2015, both in terms of geographically and stylistically. All the best with Nine Dots workshops too – I’ve no doubt they’ll be a great success!